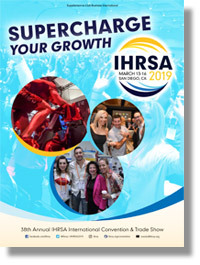 The IHRSA International Trade Show is the place for health club operators to discover the newest and best fitness equipment and technology the world has to offer. More than 400 exhibitors come from around the globe to showcase their products and services in a vibrant, high-energy environment you won’t want to miss. 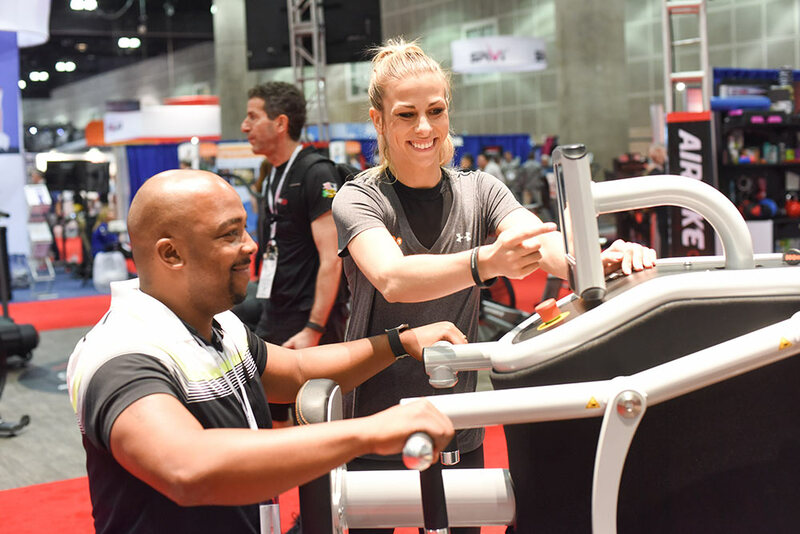 Be the first to see and try out the latest strength and cardio equipment — many of which will be making their debut on the Trade Show floor — and check out the newest models of your favorite machines. 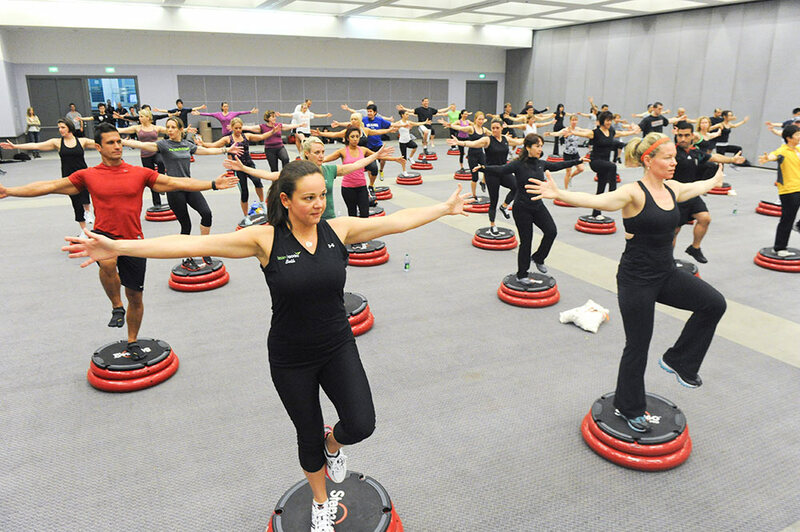 IHRSA 2019 would not be complete without the very best workout opportunities. 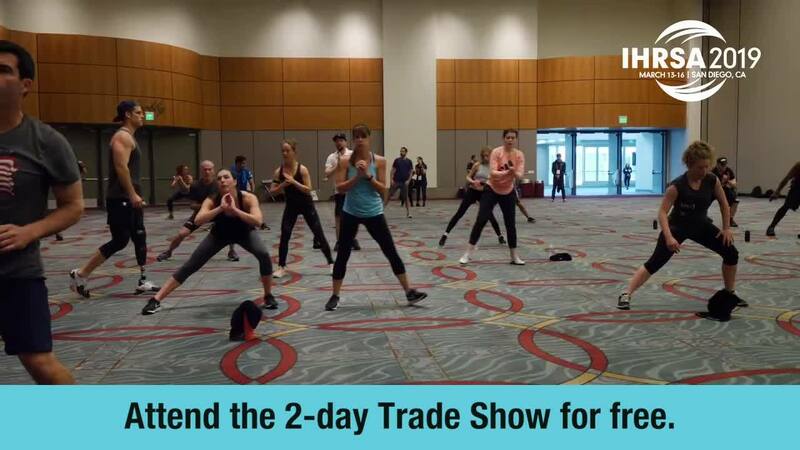 Participate each morning in cutting-edge, trendsetting exercise programming and early morning workouts on the Trade Show floor. Seminars presented by a variety of IHRSA Associate members allow you to dig deeper into the programs and products that can increase success in your club. Enjoy the hands-on aspect of these seminars and learn more about the products and services that you will be able to fully "test-drive" on the Show floor. 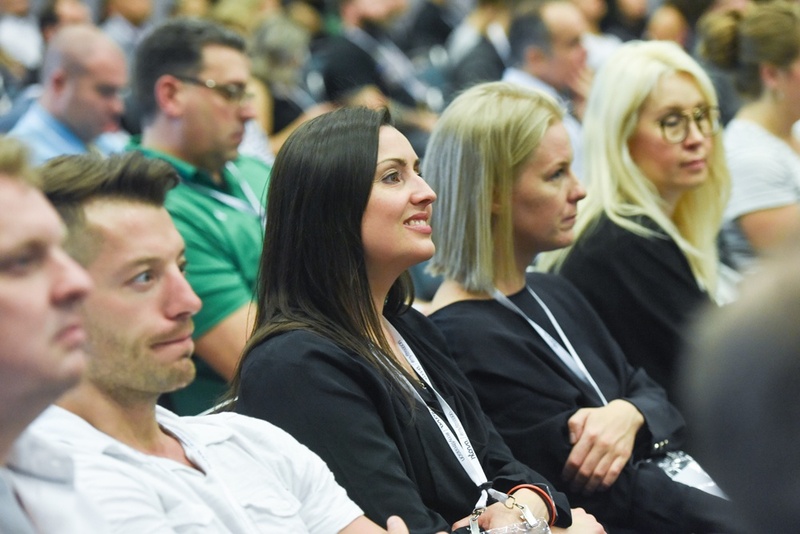 Several IHRSA 2019 sponsors are offering presentations to share their story, provide industry insights and further educate participants. These interactive sessions will provide participants with pertinent information to continue a dialogue with the sponsors during the Trade Show. Mind-Body Training: Are You Capitalizing on this Hot Trend? * Offer may not be combined with or applied to any other promotions, discounts, or previously purchased registrations. Offer expires March 9, 2019.